directly. 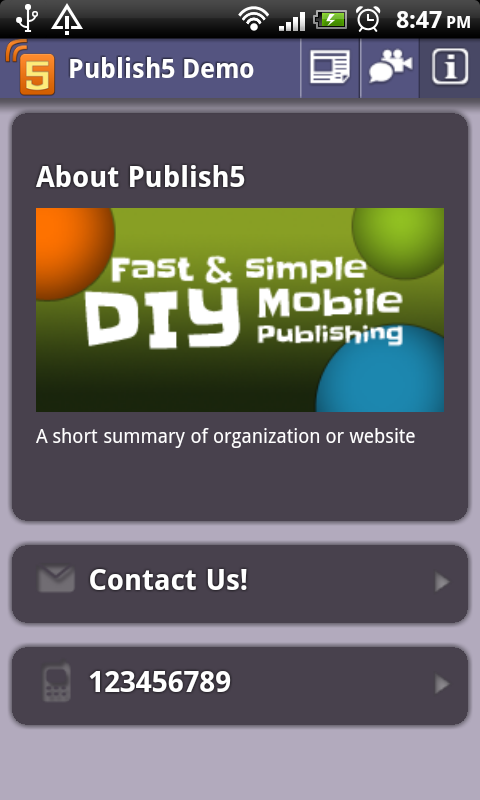 We believe this change will have minimal impact on your Publish5 App's experience. 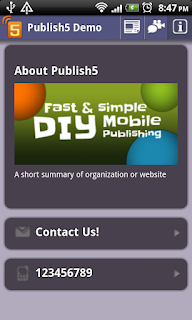 Publish5 subscribers will soon receive the new APK via email and the corresponding iOS HTML5 App will be updated automatically. Like many other app developers, we regret Twitter's decision on further closing up their platform. Please feel free to contact us if you have further questions about the change. Thank you. 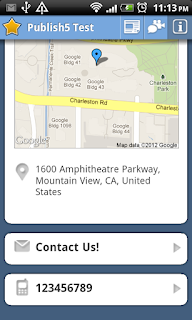 Every Android must have an Android ID (a.k.a. package name) which is a unique ID to identify your App on Google Play Store. 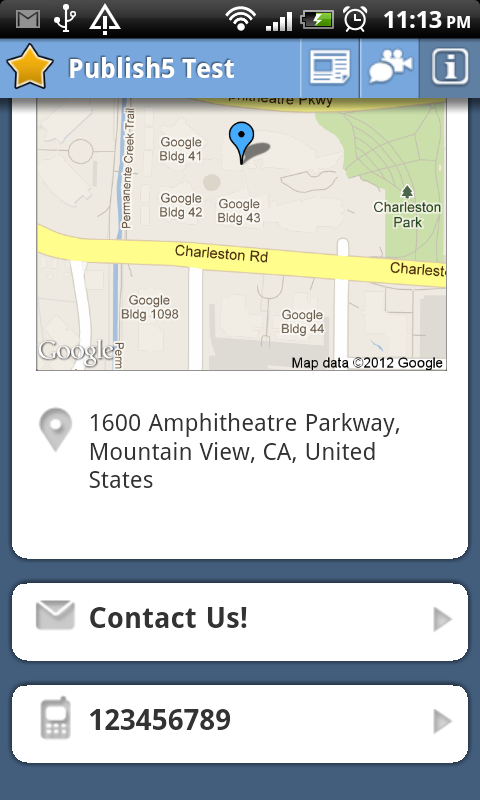 Once your App is published, this ID cannot be modified. 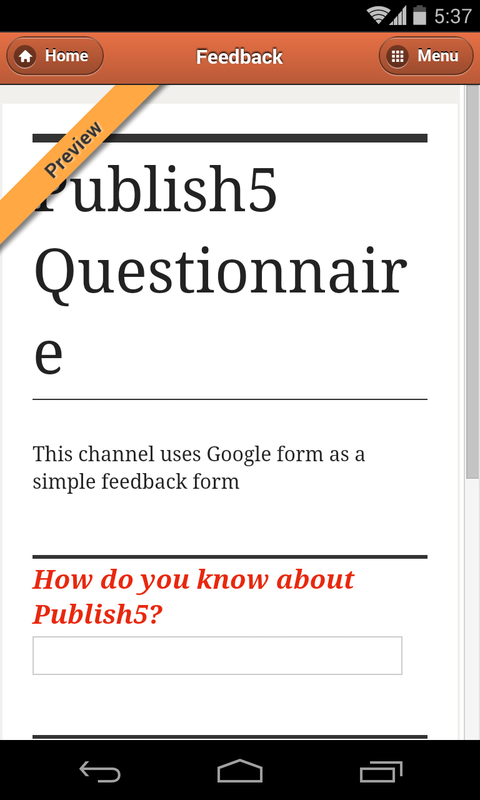 It is important that this Android ID is unique and related to your website URL, that is why Publish5 will generate your the initial Android ID based on the URL of your website. In most cases, you do not need to change this initial Android ID. The first character cannot be a digit, e.g. 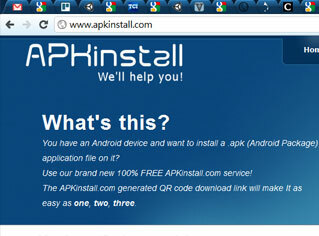 com.1abc.android will be come "com.oneabc.android" or "com._1abc.android"
"App Icons? Oh my I am not a graphics designer what should I do? " That's it! Hope you enjoy creating your very own Icon Image for your very own App. Enjoy! Nemo is the in-house designer of the Publish5 team. In his free time, he surfs the Internet for squarish images that can be used as App Icons. Seriously!